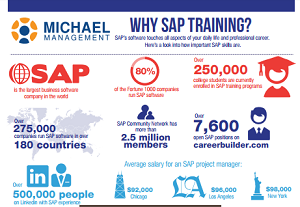 Infographic: Why Do We Need SAP Training? 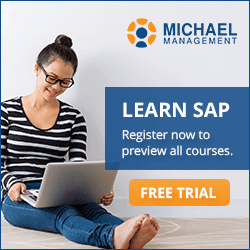 Why are SAP skills so important? Why does every job ad say 'SAP experience preferred or required'? Well, because SAP is everywhere...really. - How many companies use SAP? - How many people have SAP skills on LinkedIn? - How many open SAP jobs are there? More infographics: The SAP Student Profile.